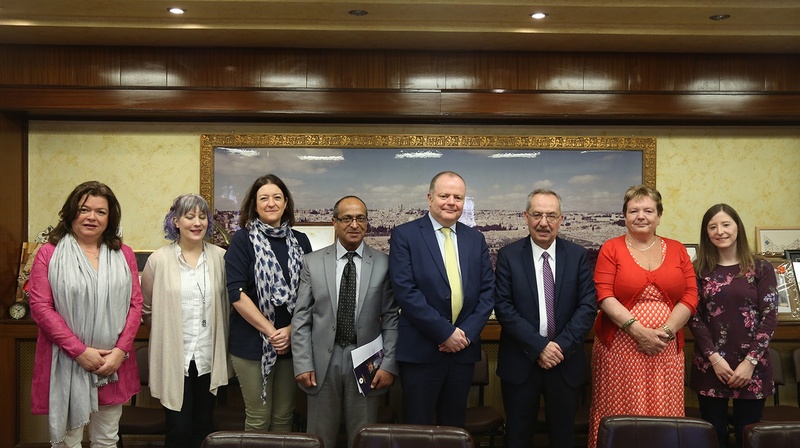 A delegation from Queen Mary University of London (QMUL) also visited the University and met with Dr. Khalil Issa, Dean of the Faculty of Medicine & Health Sciences at An-Najah and Dr. Iyad Al-Ali, Director of the Scientific Research Unit at An-Najah's Faculty of Medicine & Health Sciences. 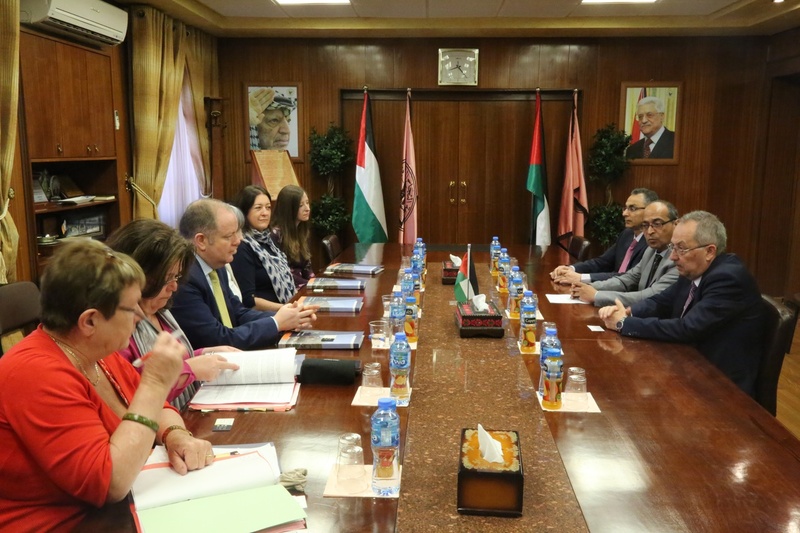 The delegation discussed possible means of mutual cooperation between the two universities, noting that QMUL pays particular attention to research. Another delegation from the University of Konstanz in Germany represented by Prof. Dr. Kerstin Krieglstein, President of University of Konstanz, visited An-Najah and met with Dr. Mohammad El-Amleh, Vice President for Academic Affairs, Dr. Khalil Issa, Dean of the Faculty of Medicine & Health Sciences and Dr. Bilal Rahal, Director of Biomedical Sciences Department at the University. 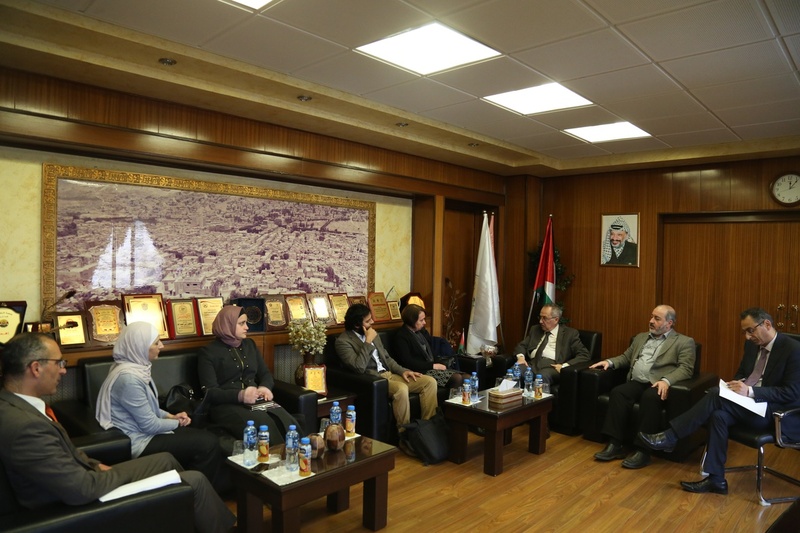 The visit focused on discussing means of mutual academic and research ‎cooperation between An-Najah and the University of Konstanz in ‎terms of conducting joint research on basic medical sciences. In conclusion, the University of Konstanz delegation was taken on a tour of the New Campus, including the Faculty of Medicine & Health Sciences. 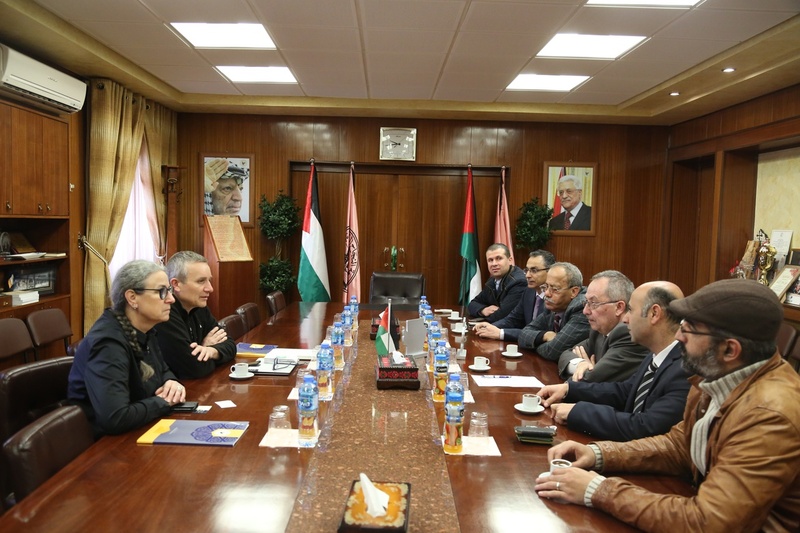 Dr. Krieglstein was impressed with An-Najah University and commended its role as a leading university in Palestine and the distinct academic relations it has with institutions around the world.